Hillstreet has swapped its signature brand colours this week to support and raise awareness of a health campaign that should be on everybody’s lips. We’ve traded our iconic red and purple stripes for blue to highlight Men’s Health Week by launching our ‘Wear it Blue’ campaign. Retail teams such as Swarovski and Roman swapped their usual uniforms for something blue and the Debenhams beauty team sported blue eyes and lips to show their supportKrispy Kreme, Card Factory and Brand Max were amongst other retailers to take part. The centre has also been encouraging its visitors to follow suit through the power of social media. 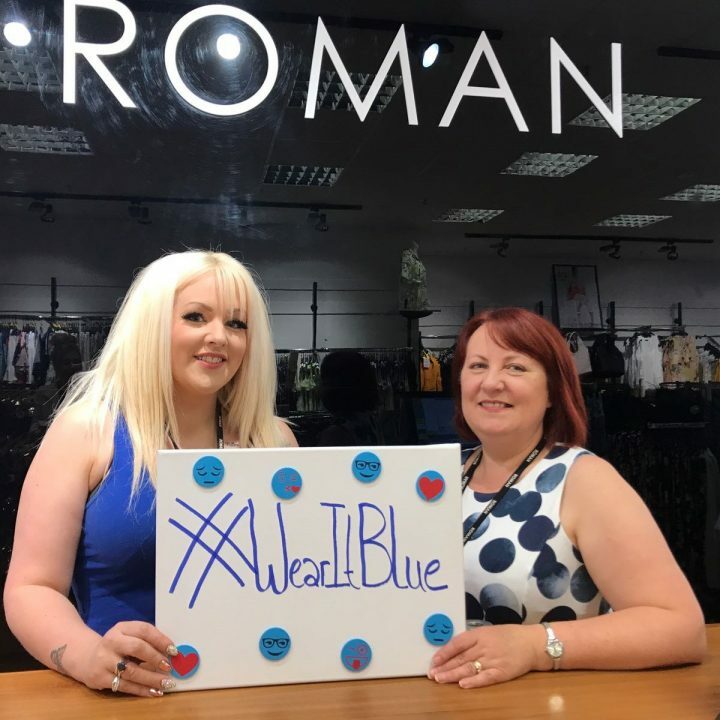 People wearing blue in the centre this week are being picked at random to receive a pair of free Cineworld Middlesbrough tickets and anyone who passes on the hashtag #wearitblue on Hillstreet’s Facebook page are also in with a chance of winning. Peter Drabble, Centre Manager, said: “We are proud to be supporting such an important cause. Men’s Health Week is not something that is talked about enough and we want to change that. “Men are known to be shy about expressing their health problems and it’s great that so many of our retailers are showing their support and getting behind the campaign. 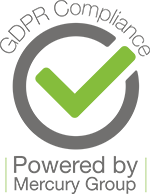 Men’s Health Week 2018 coincides with Diabetes Week, running from 11th to 17th June, which aims to highlight how men are affected by the disease. According to the Men’s Health Forum, one man in 10 now has diabetes and in middle-aged men the disease is expected to increase sharply in frequency over the next 20 years. For more information, visit www.hillstreetshopping.com or @Hillstreetshopping on Facebook, @Hillstreetshop on Twitter.